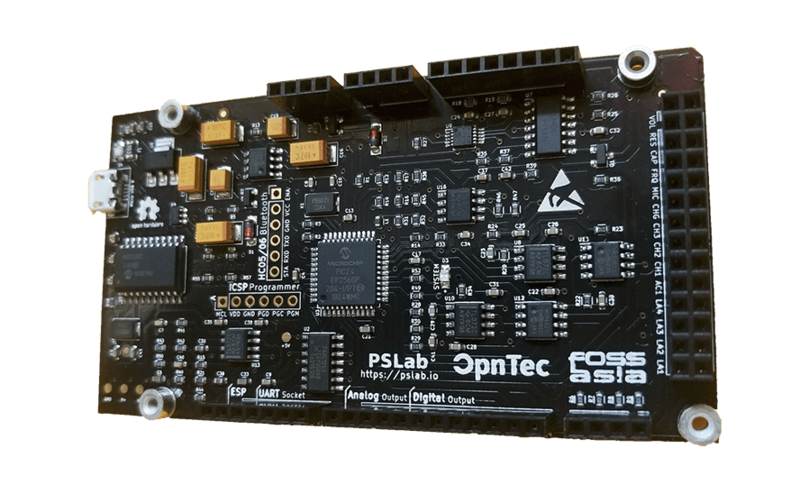 EspoTek Labrador is a small, portable, USB-connected electronics lab-on-a-board that includes an oscilloscope, waveform generator, power supply, logic analyzer, and multimeter. 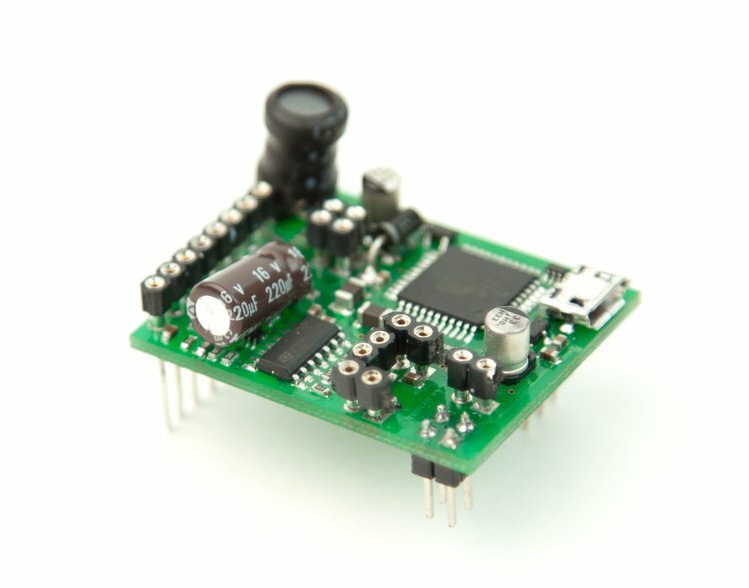 The EspoTek Labrador plugs directly into a solderless breadboard and connects to any Windows, Mac, or Linux computer via microUSB. A custom software interface lets you see and interact with your waveforms on-screen. Careful planning and a lot of work has been put into making the interface intuitive for those new to electronics, while keeping it powerful for those familiar with the instruments. 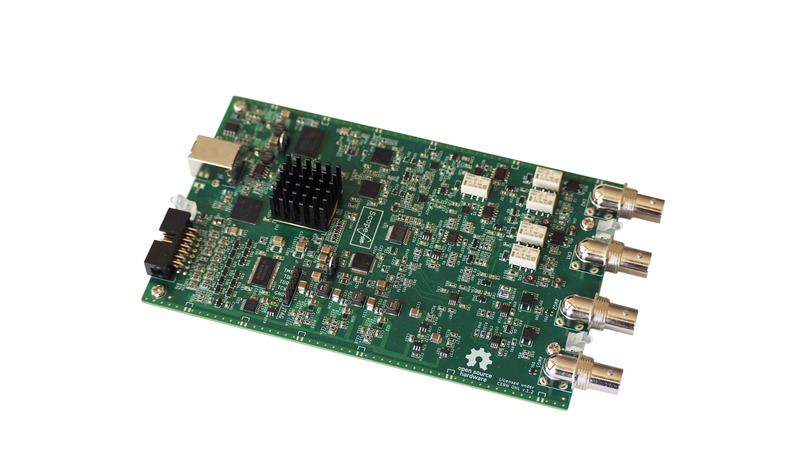 Experienced engineers, don’t fear – you can do things like manually adjust the ADC gain and UART parameters. These kinds of function have just been moved away from the main screen, keeping things clean and simple for newer users.